Marietta DUI Lawyer | Drunk Driving Defense | Blevins & Hong, P.C. He is a former law enforcement officer. He previously worked for the DeKalb County Police Department, Milledgeville Police Department and Baldwin County Sheriff’s Office. He completed training as a N.H.T.S.A. Field Sobriety Testing Instructor, Advanced Roadside Impaired Driving Enforcement and Intoxilyzer 9000 Attorney’s course. He was Georgia P.O.S.T. certified in the Intoxilyzer 5000 and in Field Sobriety Testing. He was a former Assistant District Attorney and Assistant Solicitor General in Cobb County. Have you been arrested for drinking and driving? Call us today at 678-354-2290! To get a better idea of what you can expect when working with our firm, you can read some excerpts from what former clients have said about our legal representation in their DUI cases. For compassionate, aggressive DUI defense, team up with Blevins & Hong, P.C. We put forth our full efforts to fight for the best possible outcome for each and every case that we take on! JUST GOT A DUI. WHAT DO I DO? In a Gwinnett County Case, the Georgia Supreme Court ruled in April of 2015 that testing a suspected drunken driver, in accordance with a state law, was unconstitutional. Refusing to be tested for drugs or alcohol would result in loss of driving privileges for one year is what the law stated. The Constitution protects against unreasonable search and seizure and Justices stated the law was contradicting that very right. They state that the suspect who submits to the test has not necessarily agreed freely to waive the constitutional requirement for a warrant. Call Blevins & Hong before taking a situation like this on your own. 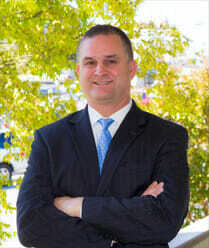 The knowledge provided and the comfort given by having the backing of a Marietta DUI lawyer is assured peace of mind. Under Georgia law, it is a criminal offense to operate a motor vehicle when your ability to drive has been impaired by the use of alcohol or drugs or if your blood alcohol concentration (BAC) is 0.08 percent or higher. If you are a commercial driver or are under the age of 21, the legal limit is even lower (0.04 and 0.02 respectively). DUI is most commonly a misdemeanor offense, which means the maximum punishment you can receive is usually 12 months in jail and a $1000 fine. There are situations, however, where a DUI can become a felony offense; for example, if someone was seriously injured or killed in an accident where the driver was under the influence. 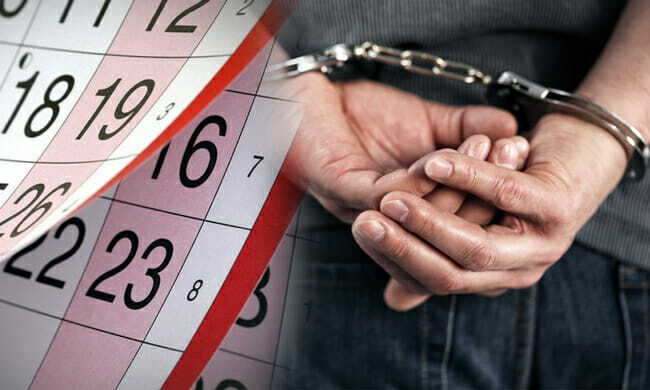 Other situations that can lead to felony charges include a defendant who has four prior DUI offenses within a five year period or cases where there was a child under the age of 14 in the vehicle. DO YOU NEED A MARIETTA DUI LAWYER TO PROTECT YOUR RIGHTS? CALL US TODAY! If you are facing DUI-related criminal charges, you need an attorney who is knowledgeable about the law. Our Marietta DUI lawyer knows many of the prosecutors and judges in the area; we also have the background and experience necessary to challenge your DUI charges. Let us work for you and take the burden of facing these charges off of your shoulders. Blevins & Hong, P.C. 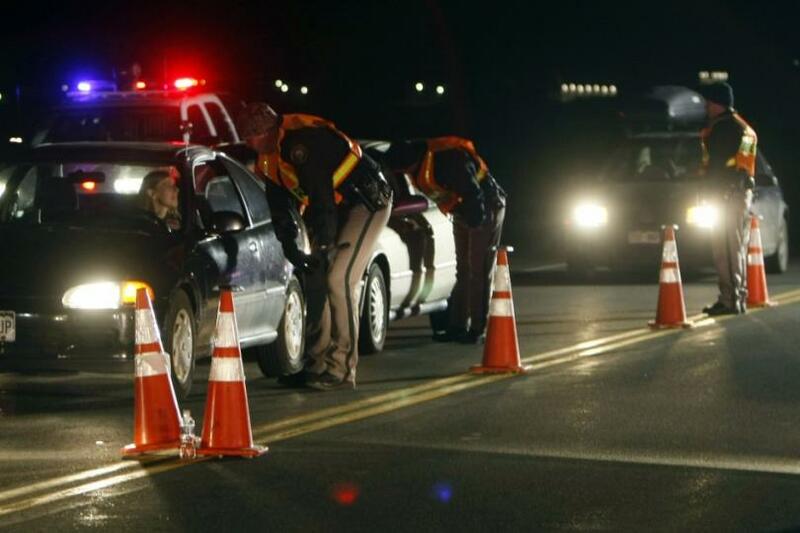 will provide the best possible dui intoxication defense. Legal ramifications are stringent when drugs impair driving ability. Blevins & Hong, P.C. have the expertise to handle all dui cases, including those which involve drugs. With more than 14 years of attorney experience, extensive training and reception of many awards, Blevins & Hong are well-prepared to defend any one arrested on dui charge no matter what the circumstance. This legal team will navigate the individual through the intricate legalities of his case, offer a fair appraisal of the situation and present sensible options which can help the defendant’s ultimate outcome. Their years of experience and knowledge is definitely advantageous in the dui case. 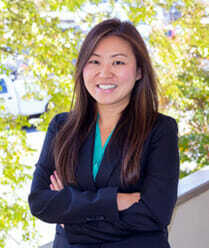 For more information on a Marietta DUI lawyer, call Blevins & Hong, P.C. for a complimentary initial consultation. Retain the best attorney possible in Marietta GA to take on and fight for your rights in a case involving drugs. Contact Blevins & Hong, P.C. at 678-354-2290 today to get started!